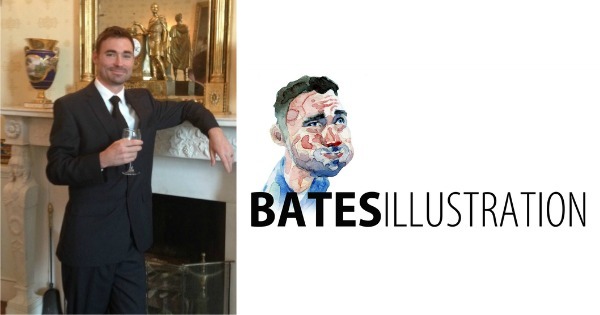 Today I had the pleasure of talking with Rob Bates. 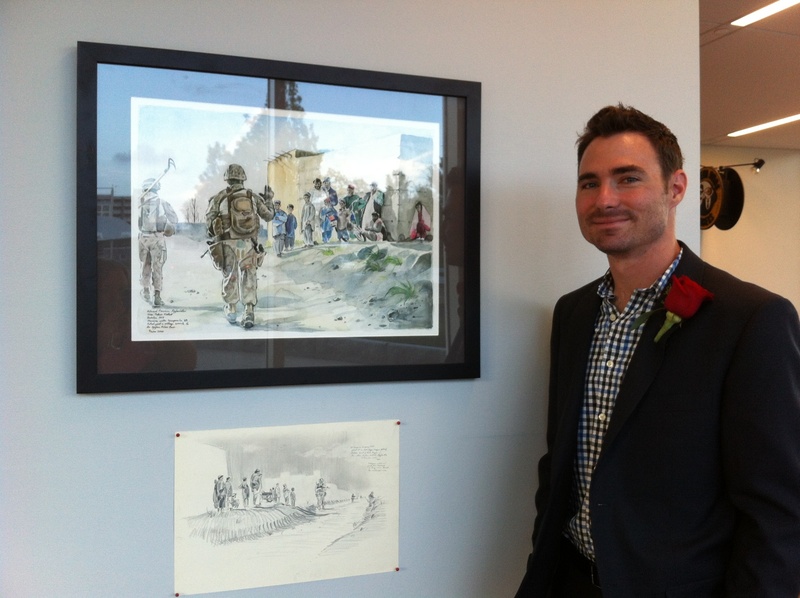 Rob is a Marine Corps Veteran and is an Award Winning Combat Artist and active Free-Lance Illustrator. His work has appeared in: The Los Angeles Times, The New York Observer, The Charlotte Observer, Sports Illustrated, National Review, Artinfo Magazine, Leatherneck Magazine, NPR, American Public Media, and much more. Rob is Amazingly Talented and is just getting started, it takes a special person to get deployed twice while serving our country and then turn around and raise money himself to go over a 3rd time as a civilian, and capture the American Draw Down through his Art Work. After listening to this show check out his work below Great Stuff ! Click Here to Thank Rob on Twitter !